The sport lost one of it’s greatest warriors in the form of Jake LaMotta but as you can see from these tributes, he’ll never be forgotten. Jake LaMotta nicknamed ‘The Raging Bull’ could have been up there for perhaps one of the toughest ever men to lace up a pair of gloves. A fighter who could push through pain and fight in the trenches with the best of them. His passing yesterday has brought a wealth of tributes from around the globe of boxing to the forefront. Such was the significance of his impact not just in the ring – but also for his life’s portrayal in the Oscar winning ‘Raging Bull’ film – that his life story was played by Robert De Niro in. 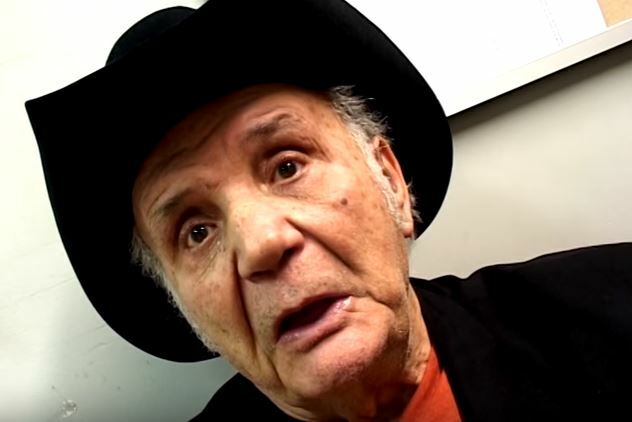 #RIP Jake LaMotta, the Raging Bull. He was 95. Maybe toughest fighter of all-time. Jake LaMotta fought TWENTY times in his first year as a professional. Ten of those fights were against opponents with winning records.